Sunday again? Wow! Time goes really, really fast! But this is the best time of the week, when we look forward to this gathering at this special place called Spiritual Sundays. Thank you sisters Charlotte and Ginger for always inspiring us and hosting this great site! 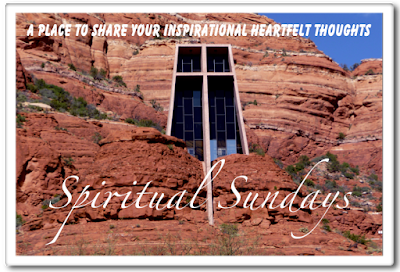 For other encouraging posts, or even to join in, please visit Spiritual Sundays. God bless. “Did you go to a mandown while I was eating?” asked a co-worker when she came back from her break. “Yes. But Nurse Inglish [not real name], thank God, waited and ended up going to where I was to help me out,” I replied. “I’m so sorry. 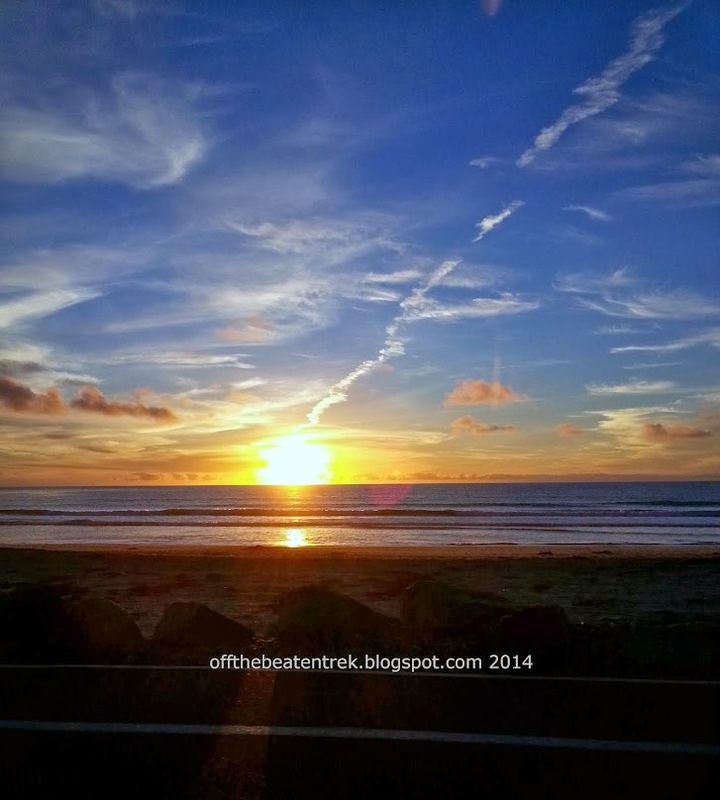 I could have helped you…only if I was listening to the radio traffic,” she uttered. “You mean, you’re not listening? That’s okay if you can’t help me out. But it’s very important that you should be listening to the radio traffic all the time. You just never know if there’s an emergency or maybe a call for our safety,” I stated. Nurse Inglish who helped me, didn’t need to do that as she was assigned to another unit of the prison. She heard that there was someone having a seizure in one unit and saw me rushing out toward the hallway, with the emergency bag hanging from my shoulder, my own stethoscope, dangling around my neck. My small radio sticking out from my left pocket. “I’ll stand by. Call me, Rcubes if you need help, okay?” she hollered. “Okay, thanks,” I hurriedly replied. The man was unresponsive for a good 10 minutes. Obviously, he bit his tongue as dried blood was noticeable on his upper and lower lips. He was dazed, with a deep kind of snore. My priority was to preserve his airway at that time. But I had asked the deputy to call for an ambulance immediately anyway as he was not responding. I didn’t call Nurse Inglish for assistance. She heard the radio call herself, and dashed immediately toward that unit. She came and helped me by trying to start the IV as I went to the computer to check the man’s medical records and initiated the paper work that would be sent out to ER. It was the nurse on the break that was supposed to be helping me. Because we were both working in the Infirmary that night. But she wasn’t listening to the radio calls. How could she help me if she wasn’t listening in the first place? “14What good is it, my brothers, if a man claims to have faith but has no deeds? Can such faith save him? 15Suppose a brother or sister is without clothes and daily food. 16If one of you says to him, "Go, I wish you well; keep warm and well fed," but does nothing about his physical needs, what good is it? 17In the same way, faith by itself, if it is not accompanied by action, is dead. 18But someone will say, "You have faith; I have deeds." Show me your faith without deeds, and I will show you my faith by what I do. 20You foolish man, do you want evidence that faith without deeds is useless? 21Was not our ancestor Abraham considered righteous for what he did when he offered his son Isaac on the altar? 22You see that his faith and his actions were working together, and his faith was made complete by what he did. 23And the scripture was fulfilled that says, "Abraham believed God, and it was credited to him as righteousness," and he was called God's friend. 24You see that a person is justified by what he does and not by faith alone.